Jazz: from swing to bop to contemporary. 120 minutes of entertaining jazz from swing to bop to contemporary - the big names in jazz as well as the not so well known. 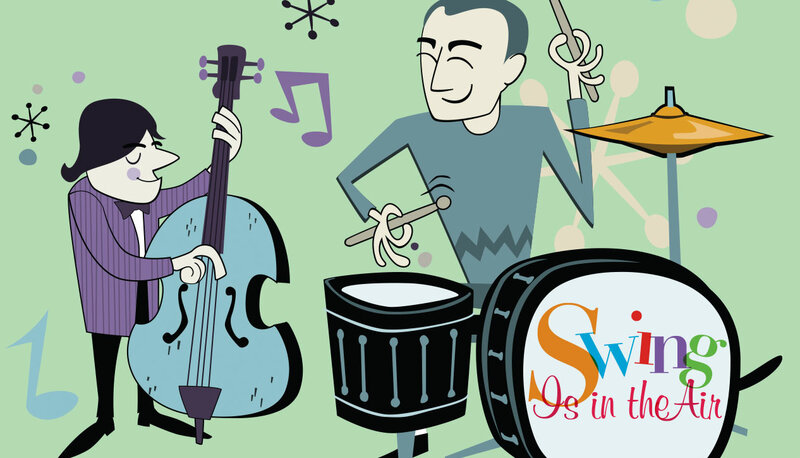 Swing is in the Air, started and hosted by Jacques Emond, has been heard on the Ottawa airwaves for over 30 years. The show began as a big band swing show and continues to feature the music of the swing era quite frequently. Since 1990, the show's format has expanded to offer the listener a wider spectrum of jazz, including traditional, blues, bop, latin as well as contemporary jazz. Local musicians often participate in promoting concerts or talking about recent cd releases. With Jacques Emond's passing in January 2013, the format of the show has stayed the same but we have introduced a rotation of new hosts. 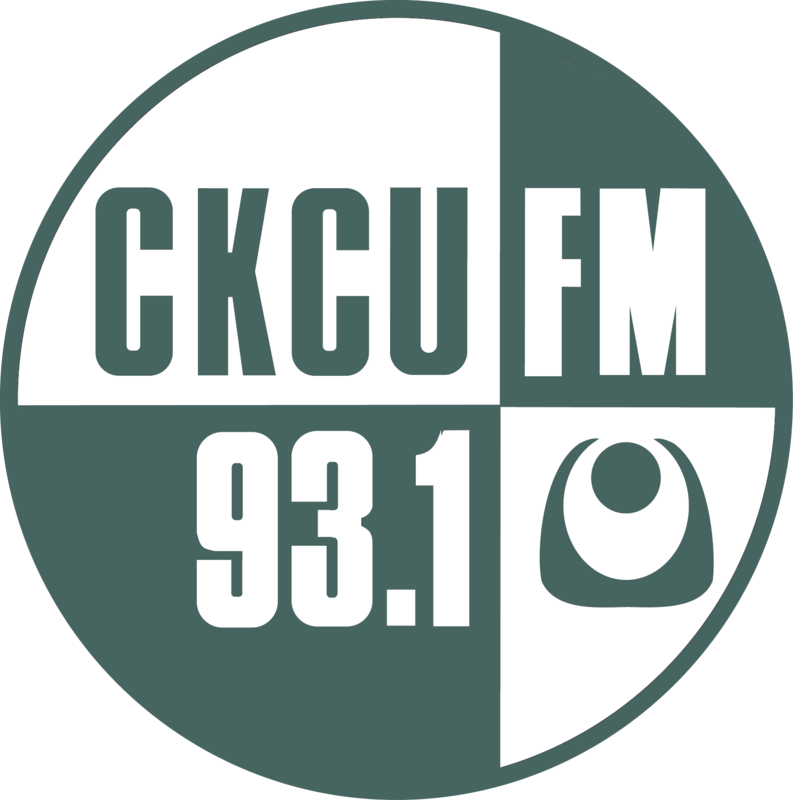 Each week you can tune in and listen to a different host and still get the same quality of jazz that Jacques Emond established when he first started the show. Check out our Facebook Page and Like US.